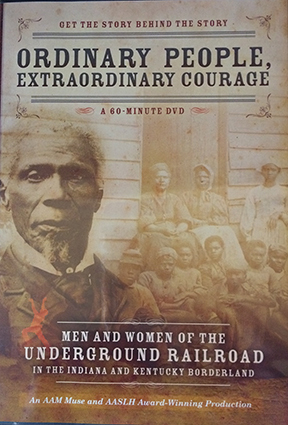 Through an artful blend of historical narratives and re-enactments, this unique program draws viewers into the lives of real people, both free and enslaved, whose selfless acts of courage helped fugitive slaves find hope and freedom. Produced by the Carnegie Center for Art & History to bring their permanent exhibit of the same name into the classroom and the community. Running time: 60 minutes. Shown at the Detroit Historical Museum. Admission is FREE.